Sometimes a two-wheeled trip does better with four-wheeled help. Does your bike trip party need to be picked up at the airport? Transportation from Cumberland to Pittsburgh? Pittsburgh to Frostburg? DC to Pgh? Or anywhere in between? 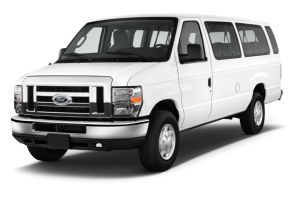 Golden Triangle Bike Rental’s Great Allegheny Passage shuttle service provides a safe, easy and comfortable ride to your destination or starting point…..anywhere along the trail! 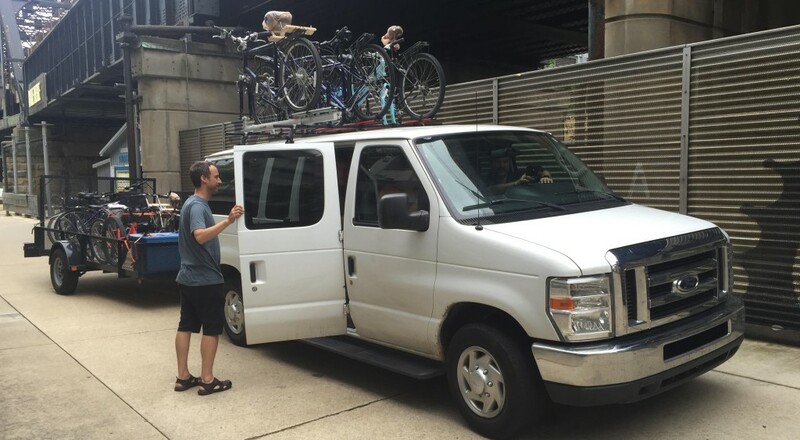 Options to support your bicycle tour include: luggage shuttles (for folks who don’t want to carry their gear on the bicycles), people logistics (moving folks to the start, or back from the start), and bike shuttles. We’ve supported a wide variety of trips, including international guests from all around the globe. We can help add a four-wheel component to your bicycle adventure! * All shuttle packages include Preferred Trail Partner List, optional Bike Rental and Trip Planning packages.